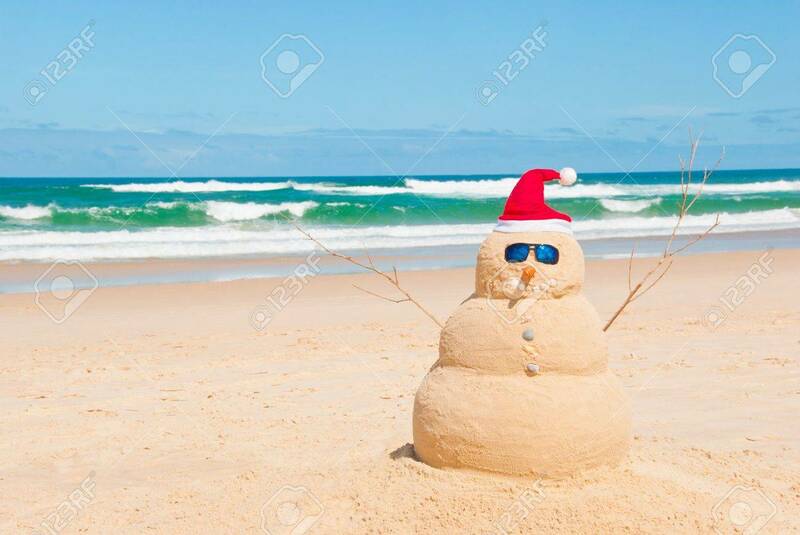 Snowman On Holidays Made Out Of Sand Instead Of Snow. Concept.. Stock Photo, Picture And Royalty Free Image. Image 9948403.